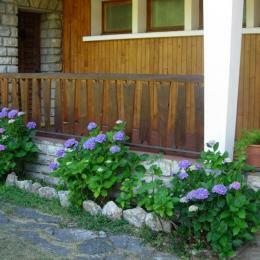 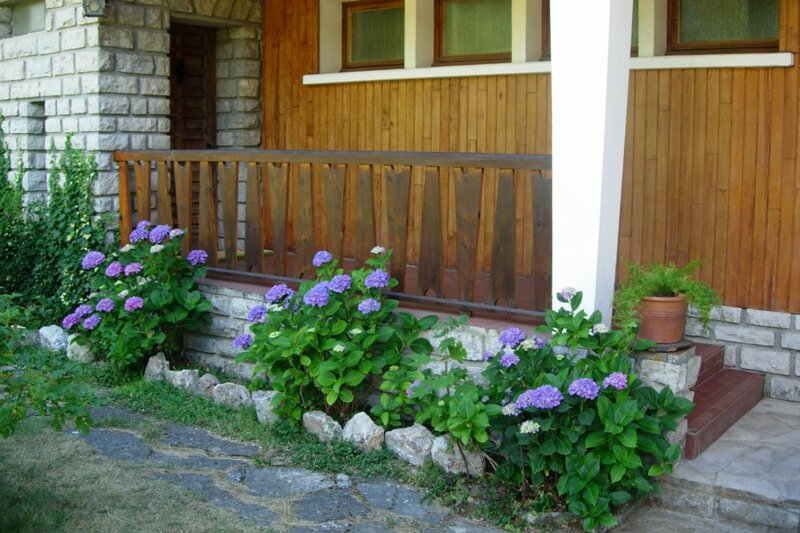 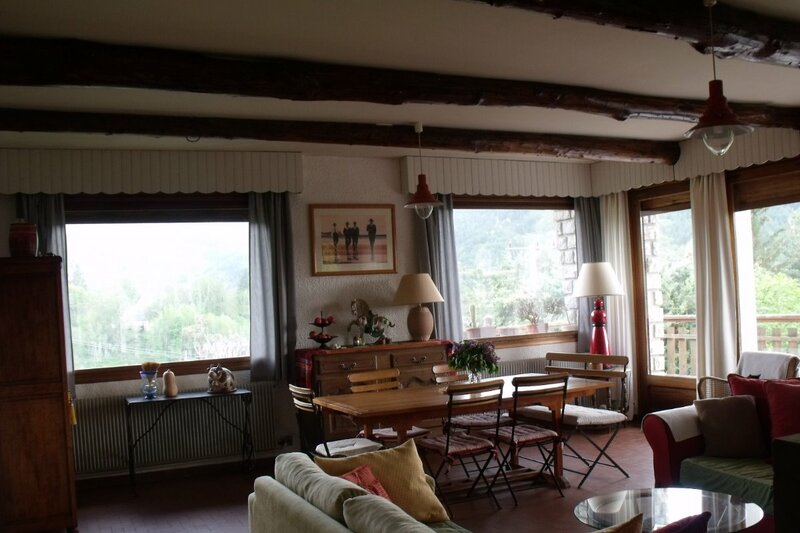 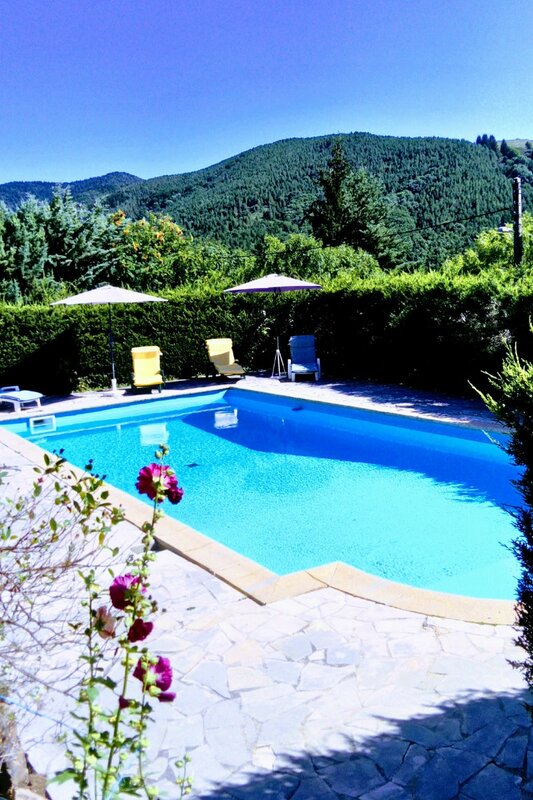 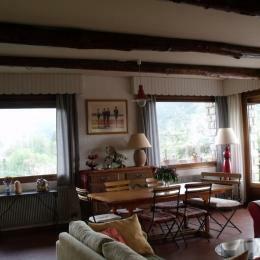 Guest House (45m) in the Cevennes. 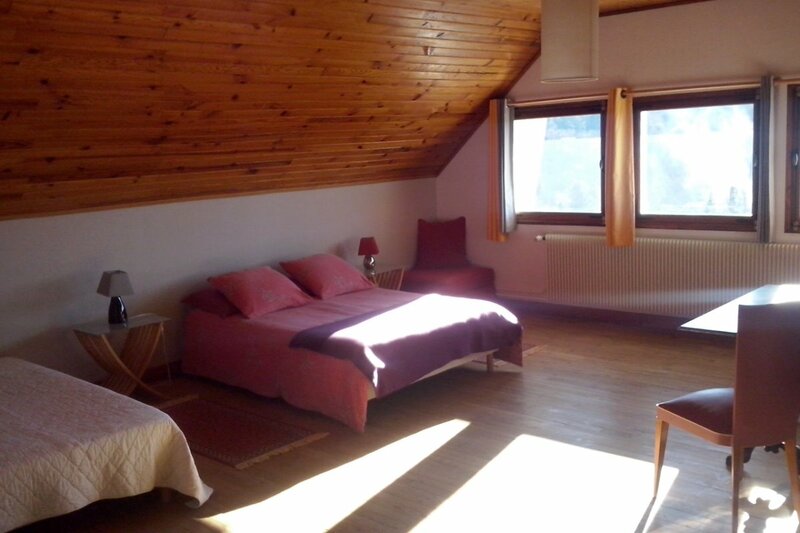 It consists of two double beds, a bathroom and toilet. 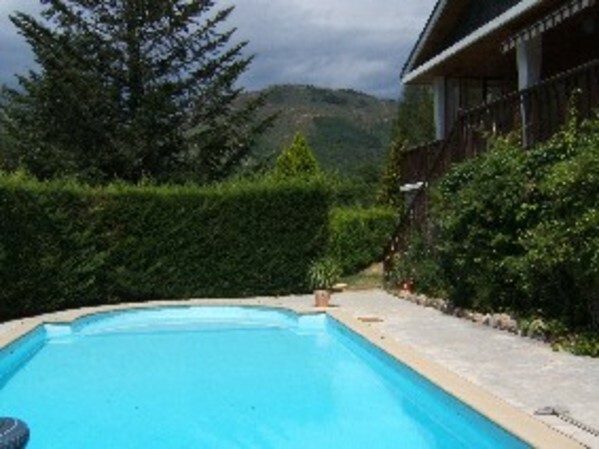 Parking, garden and swimming pool are shared. 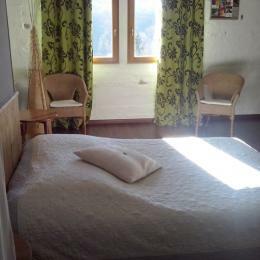 The room has a beautiful view with a clear view of the gorges of the Dourbie.